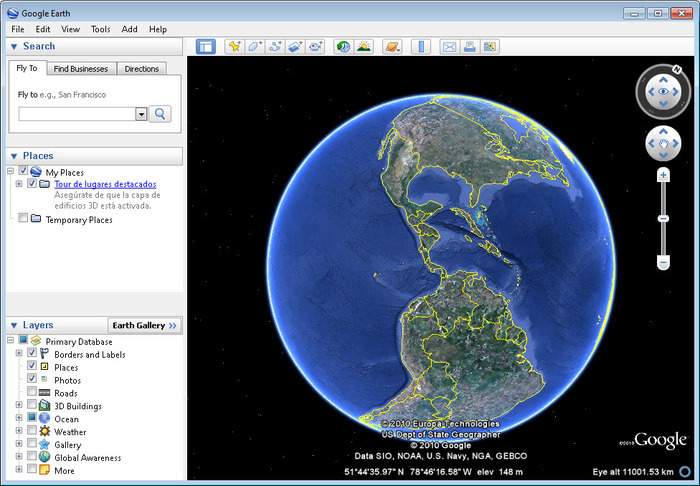 Google's popular utility that allows you to see from satellite or bird's-eye view any place of the world. Shows 3D buildings, street view, terrain maps. Helps choosing the best route and more.